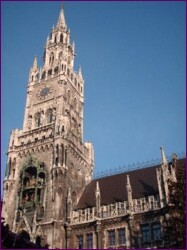 Why go to Munich for dental work? Is it the precision of the German people, the German beer or just a nice place to visit? 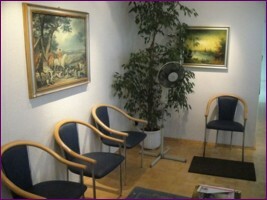 Nice modern waiting room to sit in while waiting for your dental appointment. 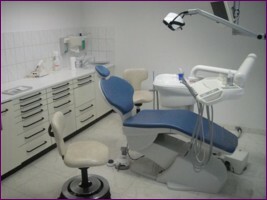 Treatment room built to EU standards. Very clean with simple lines, no more than you would expect. 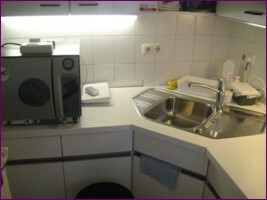 Hygiene room with sterilisation facilities for your health and safety.